Margie Luneil Johnson passed away on Monday, October 13, 2014 after a long illness. Luneil celebrated her 80th birthday this year on March 22. She was born in Moncks Corner, South Carolina in 1934 to McNeil and Marie Morris and was the fifth of thirteen children. She is preceded in death by her parents McNeil and Marie Morris, brothers Robert, Wilson, Olin and James Morris, a sister, Emogene Peterson and Sisters-in-Law Joanne Morris and Renae Morris. She is survived by her husband of 59 years, James Vernon Johnson, daughter Aletha Jolley (Jeff), and sons Jeffery (Rhonda) and Markley (Shellee) Johnson, 17 grandchildren and 14 great-grandchildren, brothers Ozborne, John and Wendell Morris and sisters Elnora Wimmer, Daisy Orr, Sandra Carter and Linda Larson. Luneil was a faithful member of The Church of Jesus Christ of Latter-day Saints in which she happily and energetically served in the Young Women’s organization, as a young women’s president and Girls Camp Cook and as ward activities chairman. She also served in the Mesa, Arizona LDS Temple. Luneil had an infectious, fun-loving nature and was always the life of the party. She would light up the room whenever she entered and was adored by all who knew her. Luneil loved singing, camping, fishing (as long as she didn’t have to touch the fish or the worm:) and shopping. Visitation will be Thursday, October 16th from 6 to 8 PM at Bunker’s Garden Chapel, 33 N. Centennial Way, Mesa, Arizona 85213. 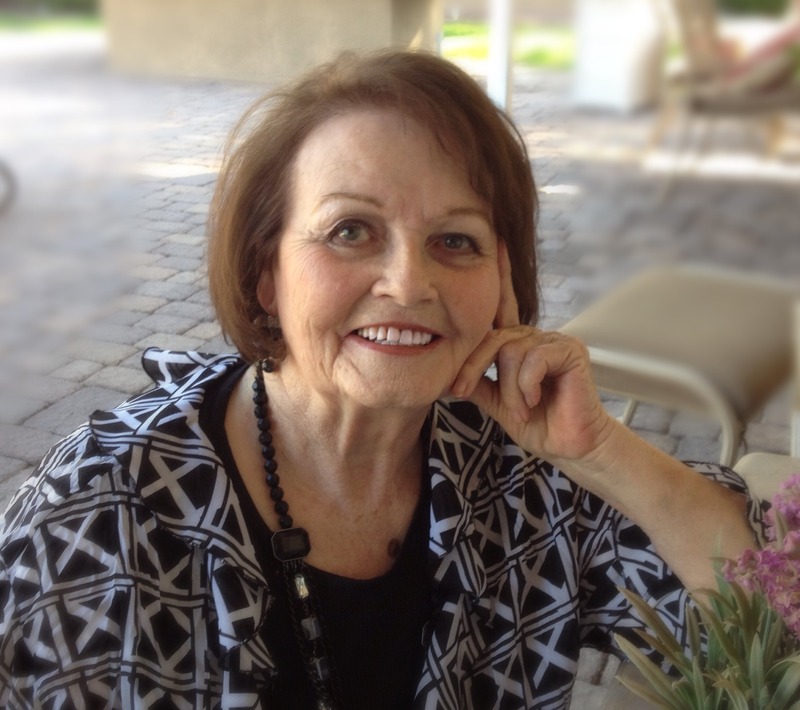 Funeral services will be held on Friday, October 17, 2014 at 10 AM, preceded by visitation at 9 AM, at the LDS Park Center Ward Chapel, 422 East University Drive, Mesa, Arizona 85203. Condolences to the Johnson family. May Jehovah the “God of Comfort” bring you comfort and peace at this difficult time (2 Corinthians 1:3 & 4). Your family are in our prayers.